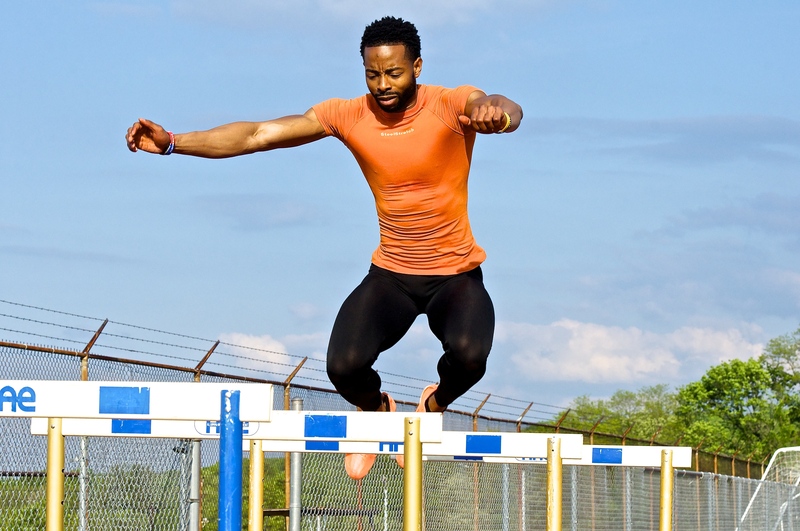 Can The Fitman clear the hurdle of Episode 2? It is time to dance again! Episode 2 of the 2015 Men’s Health Next Top Trainer Competition is here! After getting through the first challenge, this challenge has a special meaning for me. My journey was stopped here in 2014. Episode 2 is where I was eliminated last year. I gave an uninspiring performance and the judges let me know about it. Will The Fitman survive the cut? Or will he be sent back to Roslyn in shambles again? Check out episode 2 to find out!